Golf Digest is the #1 most widely read golf publication in the world and the authority on how to play, what to play and where to play. 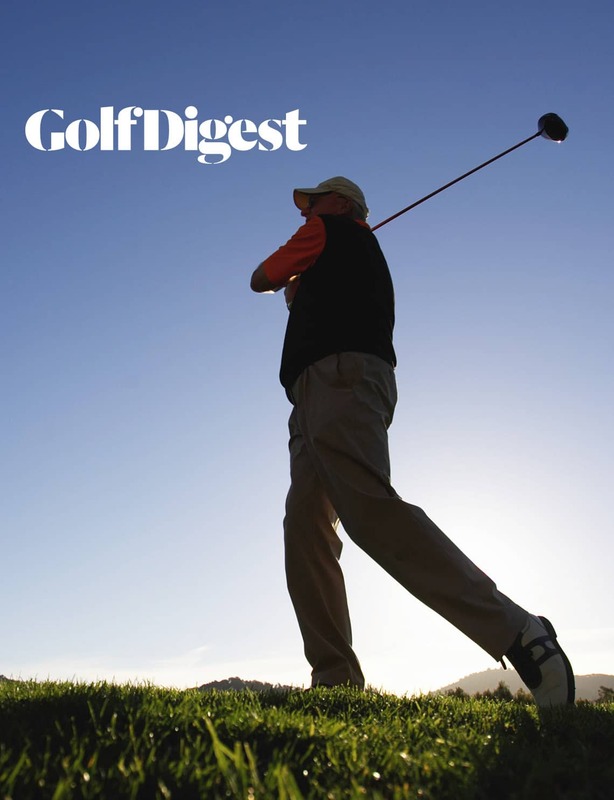 Golf Digest’s mantra is THINK YOUNG/PLAY HARD, a philosophy that defines both its reader and editorial alike, and is what differentiates Golf Digest from the competition. It’s not just about swing speed—it’s a way of life.